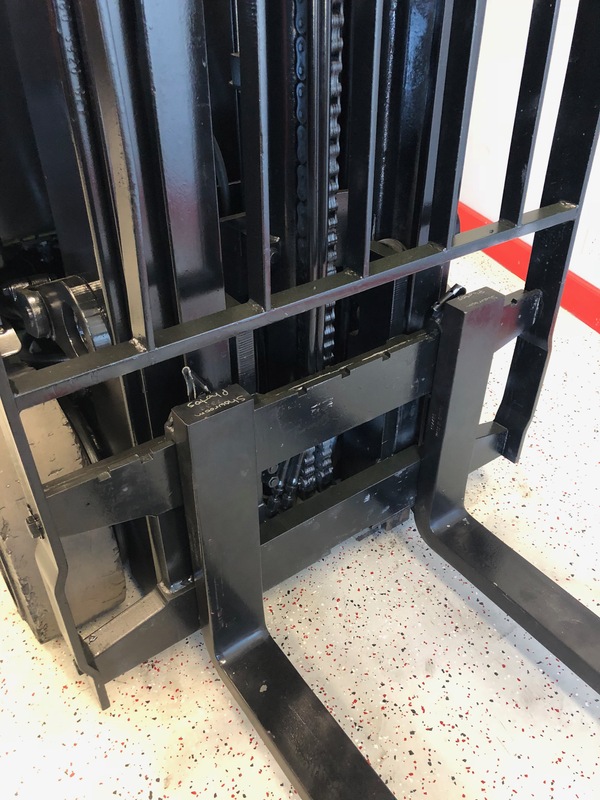 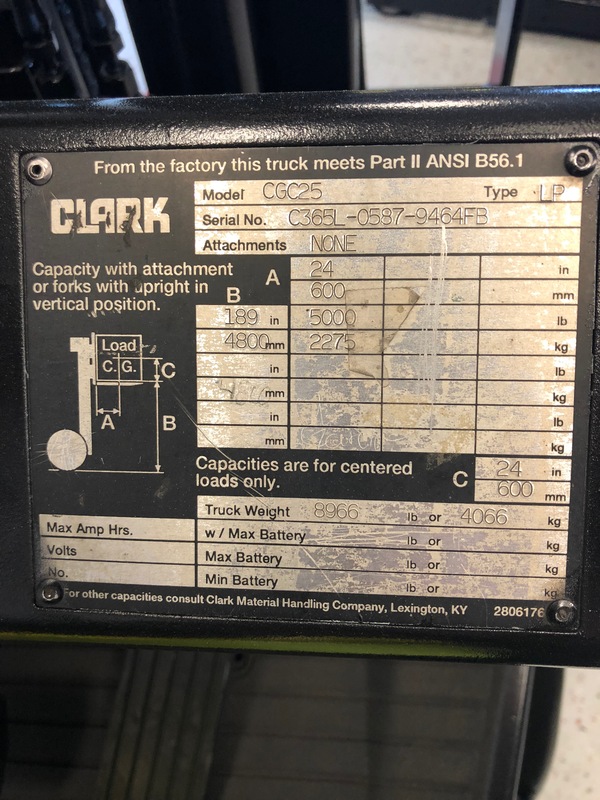 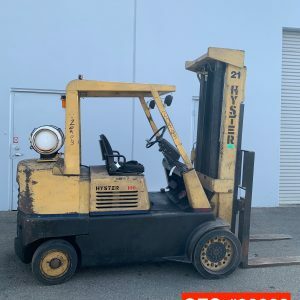 This used Clark Forklift has a capacity 5,000 lbs. 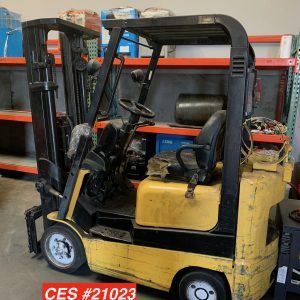 And is a propane forklift. 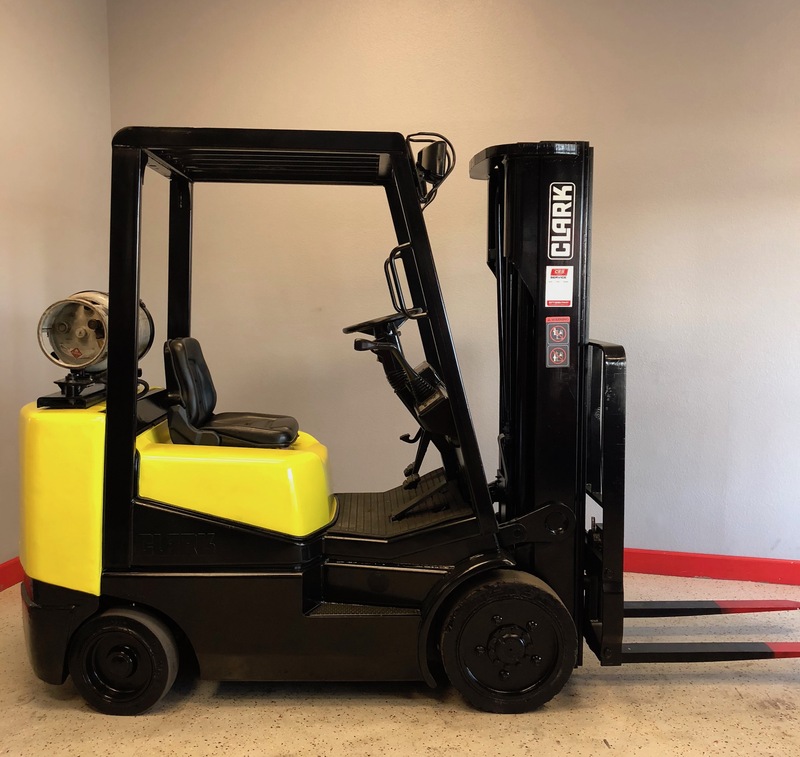 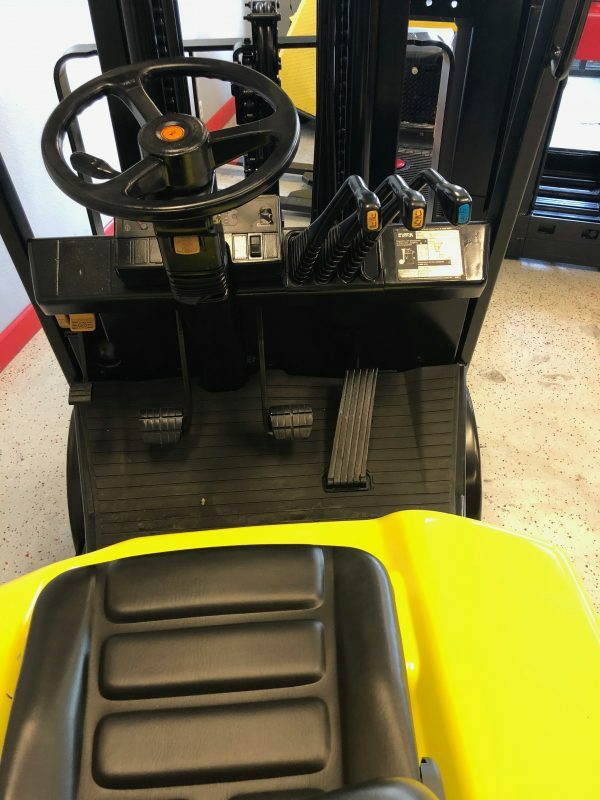 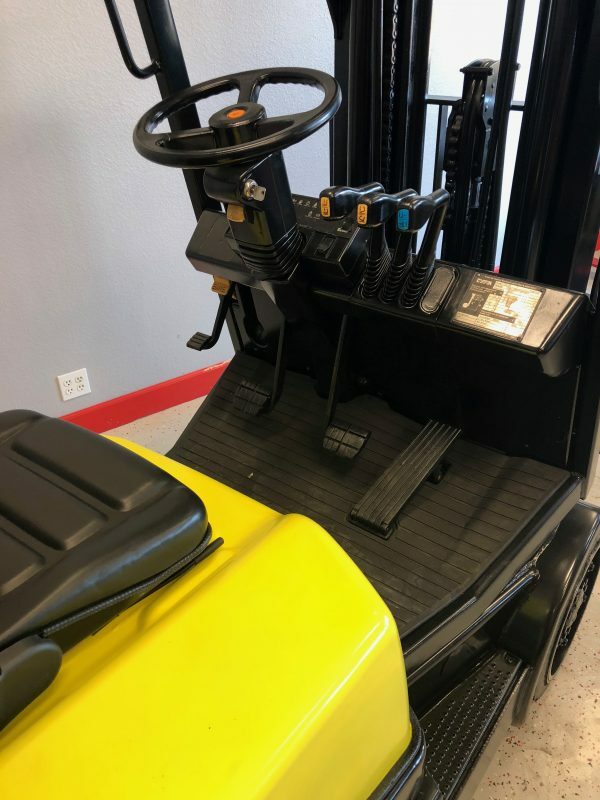 This used Clark forklift has been reconditioned and is ready to go to work. 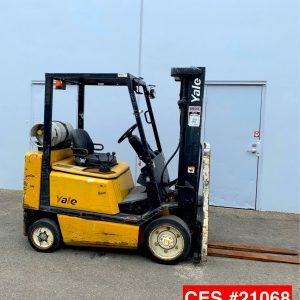 This used 5,000 lb.. If you need a dependable propane forklift look no further. Used Clark propane forklift for sale. 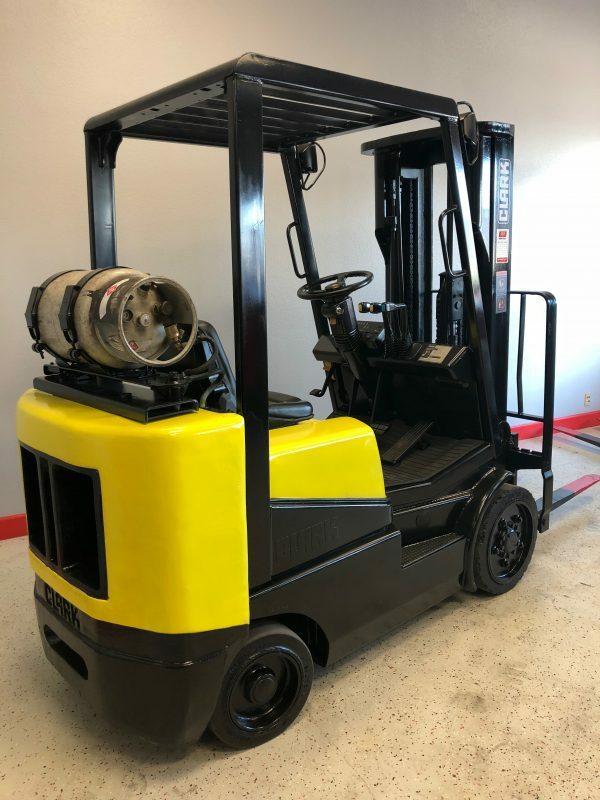 We are only asking $7,550 for this propane forklift.